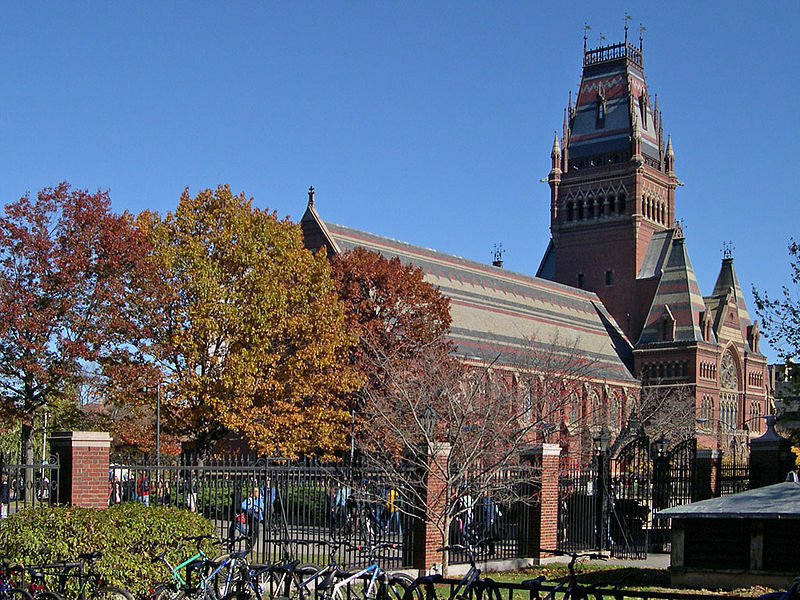 Students at Harvard University, on average, graduated in 2010 in $10,102 of debt (with 34% of graduates carrying debt). Photo credit: Jacob Rus. It’s difficult not to hear about rising student debts during these tough economic times. But what’s the data like for Ivy League graduates, you ask? According to The Institute for College Access & Success, among the Ivy League colleges (excluding Columbia since they did not participate in this survey), the average debt for 2010 graduates was highest at Brown University. At Brown University, the average loan debt was $22,468. Graduates of Cornell University graduated with an average of $20,648. Dartmouth College? $18,712. How about the University of Pennsylvania? $17,013. Harvard University? $10,102. Yale University graduates? $9,254. And how about Princeton University? $5,225. But that’s just the average loan debt for graduates of these Ivy League colleges. That’s only part of the story. What percentage of 2010 graduates were in debt, you ask? The highest percentage of students who graduated in debt in 2010 in the Ivy League was at Cornell University with 52%. Next up? Dartmouth College close behind at 51%. After Dartmouth comes the University of Pennsylvania at 43%, Brown University at 41%, Harvard University at 34%, Yale University at 28%, and Princeton University at 23%. For college graduates in general, the average grad carried $25,250 in debt — a figure higher than the average debt at each of the seven Ivy League colleges reporting data. Does that surprise you — given that Ivy League colleges tend to be among the pricier universities in the nation? Does it not surprise you? Let us know your thoughts on Ivy League debts by posting below!